Granted, child development is my career, but I speak with plenty of parents in my practice who find themselves in similar circumstances. 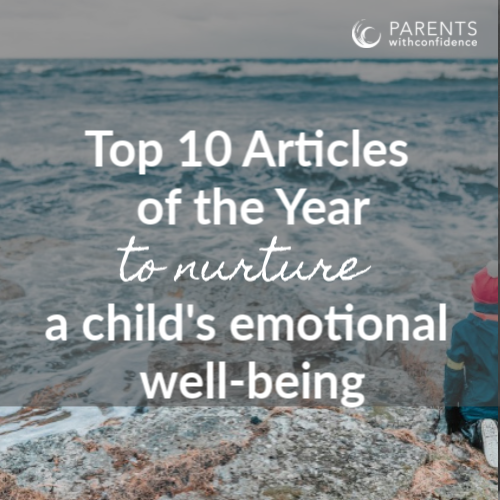 In my 12 years as a family therapist, I’ve seen many well-intentioned parents mistakenly employing strategies that aren’t meeting the emotional or developmental needs of their children or families. 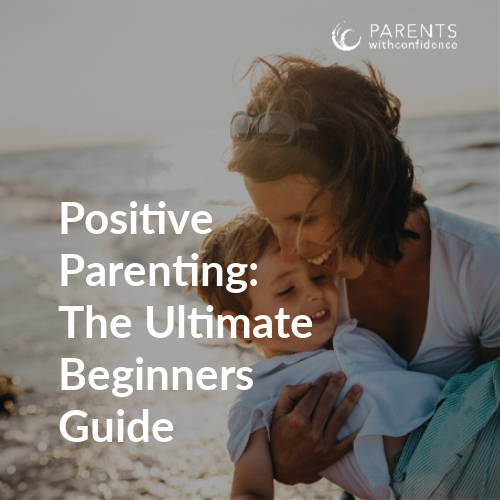 I’ve also observed an increasing number of parents that are successfully mapping out new and healthier ways of raising children. 1 | Know that kids will act like kids. Often parents forget that the way a child’s learning begins is by screwing up. Making mistakes. Behaving immaturely. The ‘magic’ happens when a supportive caregiver then steps in to steer them in the right direction. We get frustrated and impatient, becoming annoyed with whininess and ‘back talk’ when really, this is how kids are wired. The part of the brain responsible for reason, logic and impulse control is not fully developed until a person reaches their early 20’s. Immature behavior is normal for immature human beings with immature brains. This is a scientific reality that helps us to be patient and supportive in order to guide our children when they struggle. Have you ever questioned where your easy-going toddler disappeared to as he was suddenly screaming bloody murder while getting dropped off at daycare? Hello separation anxiety! P.S. 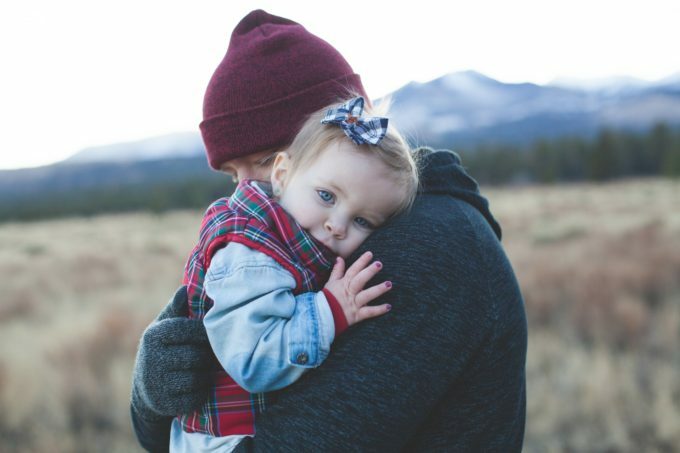 Want to become a Remarkable Parent?? 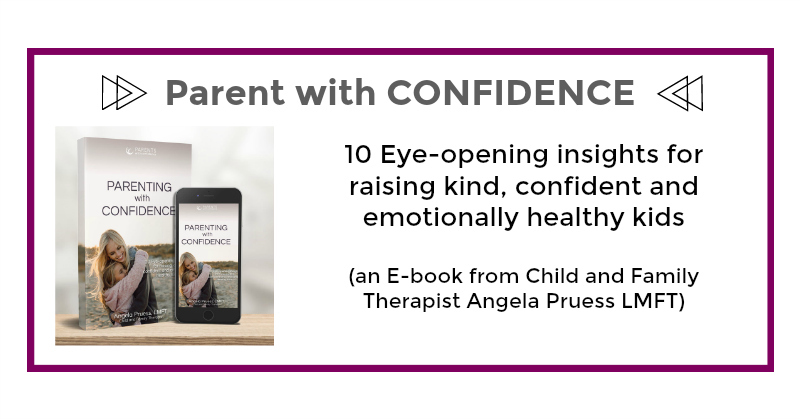 Angela’s NEW ebook Parenting with Confidence is based on the 10 principles in this article- and is loaded with a child therapist’s tips on promoting cooperation, trust, and strong family bonds without damaging your child’s emotional health.